The Electronic Entertainment Expo (E3) took place June 12-14 in Los Angeles. With the conference now over, Twitter revealed the games and topics that were tweeted about most during the event. 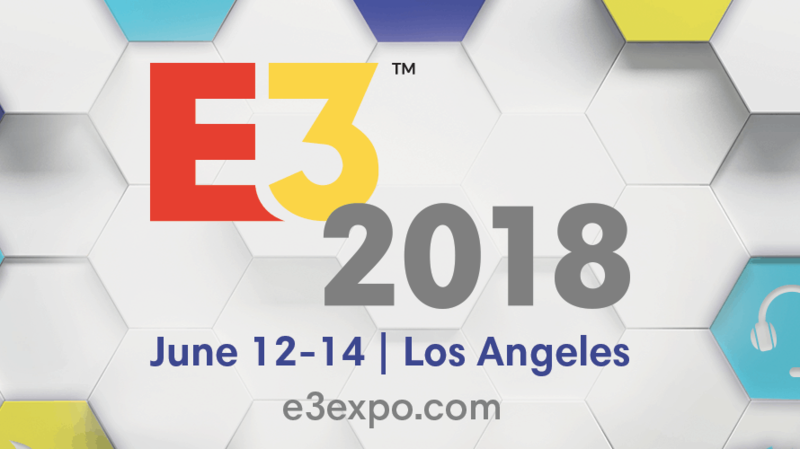 In a Twitter blog post, Rishi Chadha, head of gaming content partnerships at Twitter, said there was a 94 percent increase in the “overall gaming conversation” on Twitter during the week of E3 compared to the previous week. Users shared almost 15 million E3-related tweets during the event. The highest spike in E3-related tweets occurred during Nintendo’s Direct press conference on June 12. Chadha said 890,000 tweets were sent during Nintendo’s conference.